If you like to party you probably visited a festival on a beach or in the middle of a forest at least once in your life. But have you ever visited a festival in the middle of the snow? 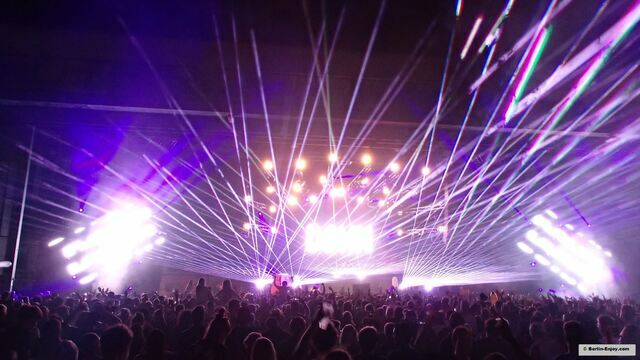 If not you should seriously consider visiting the world’s best music-festival in the snow called Snowbombing 2016. On Berlin-Enjoy we have published plenty of articles about German dance-festivals. Some of these festivals are organized at pretty unique locations but none gets close to Snowbombing. 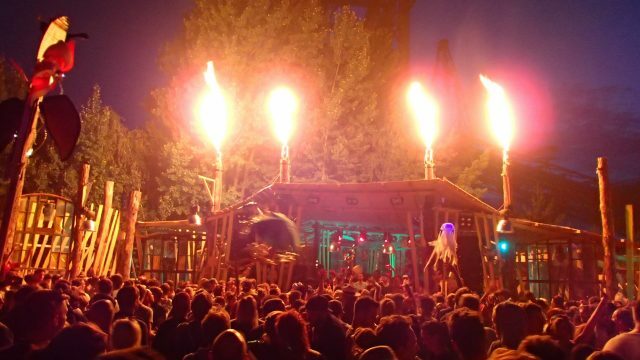 This festival is organized in Mayrofen, a city in Austria and about 6 hours by car from Berlin. 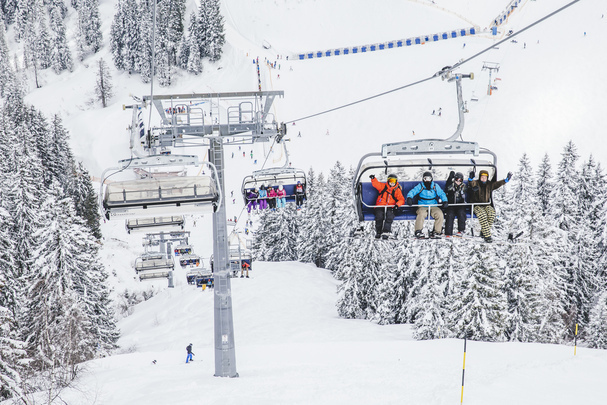 Imagine enjoying everything a ordinary wintersport has to offer with some great parties in the snow on top. The first edition of the Snowbombing festival was organized in the year 2000. 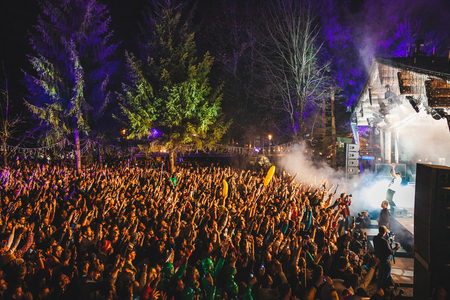 It all started in France but since 2005 Mayrofen has been the home to this festival in the snow. The great thing about Mayrofen is that you can enjoy the 139km of pistes and 51 different ski-lifts of Zillertal. Besides snowboarding or skiing you can enjoy endless activities and fun on the pistes and snowbars. 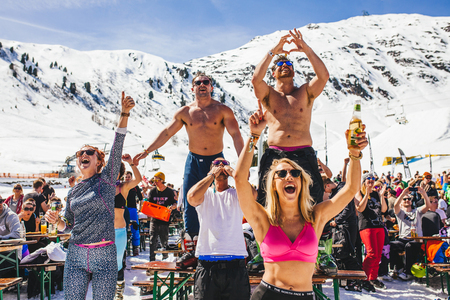 Snowbombing 2016 will be organized from the 4th till the 9th of April 2016. When you buy a wristband for this festival you will be part of six days of music, party and other interesting events. The wristband will grant access to clubs, stages and a great street-party in the middle of Mayrofen. If you want to get a full overview of the stages you can check the Snowbombing website, especially the Arctic Disco Iglo on 6000 feet must be an amazing experience. 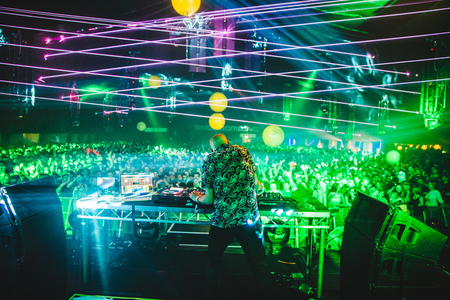 With DJs like AndHim, Fatboy Slim, Black Coffee, Anja Schneider, Jamie Jones and Sven Väth Snowbombing is an awesome festival for everybody who loves electronic music. In the beginning the festival only focused on electronic music but since 2008 you can also enjoy bands and other acts. 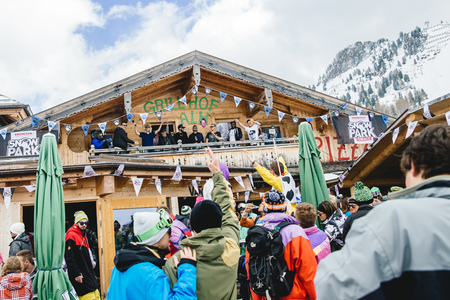 During Snowbombing 2016 you can also prepare yourself for acts like Bastille, Craig David, Skepta, Jungle, the Prodigy and many more. Besides the fact that some very famous bands and DJs will perform on Snowbombing 2016, there will be plenty of other events. During the day you can enjoy contests on top of the mountain (mostly at the Vans-Park) and professional snowboarders will be invited to impress you with spectacular jumps. 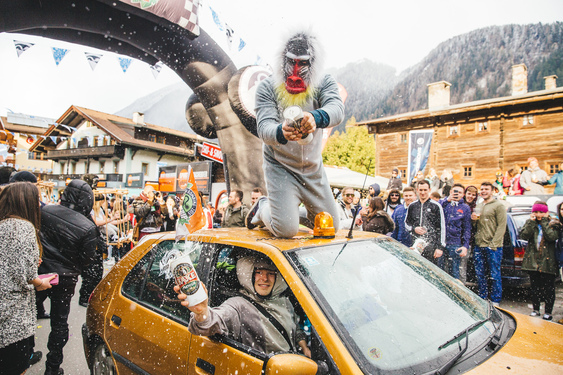 Another thing worth seeing is the moment where the 150 cars of the Snowbombing-Roadtrip will arrive. These people drove all the way from the UK to Mayrofen in 2 days and it is a joy to see the decorated cars and dressed up party-people. 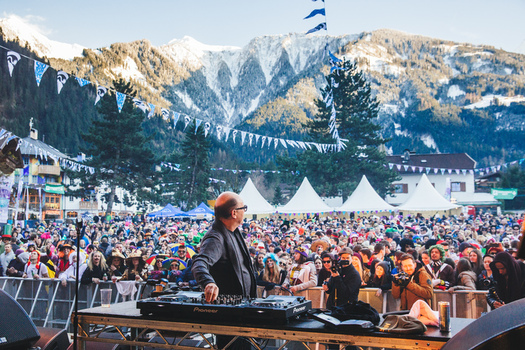 Although Snowbombing 2016 will already take place in about 3 weeks, there are still wristbands available. A wristband can be bought for 224 Pounds and you can buy them directly on the official website. Accommodation can also be booked on the website and start at 299 Pounds. The great thing is that the wristband is included in this price. But obviously you are also free to check for accommodation yourself and just buy a single wristband as well. 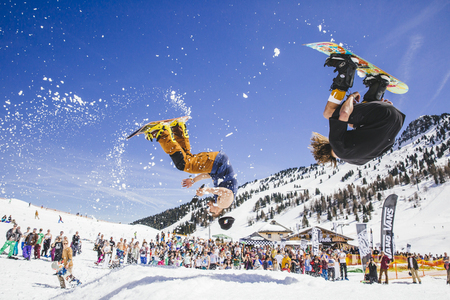 Hopefully the description and images in this article convinced you to visit the Snowbombing Festival in April 2016. A perfect mix of music, drinks, party, side-events and of course snow. When you not convinced yet, have a look at this video.